A 14-year-old boy has been arrested in Northern Ireland and charged with attempting to possess a sub-machine gun and 100 rounds of ammunition he tried to purchase through the Dark Web. 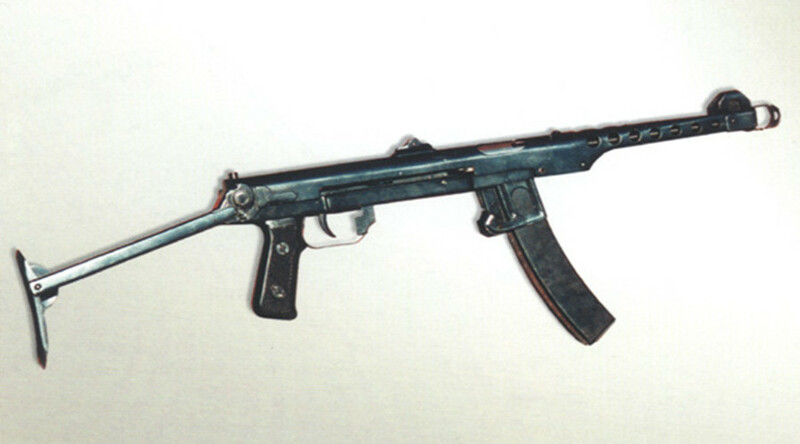 The boy attempted to purchase a Soviet-era PPSh43 sub-machine gun and 100 rounds of ammunition with “intent to endanger life” between March 23 and April 7 this year, the Belfast Telegraph reports. The boy was arrested following a sting operation on Thursday. There was some confusion about the charges brought against the boy as both the wording of the charge and the article of the law under which he was being charged were changed between the boy’s arrest on Thursday and his appearance in court on Saturday morning. Defense solicitor Derwin Harvey claims that the boy’s charge sheet was amended to include the 'intent to endanger life' element after he left the police station. When asked about the charge, Harvey simply said, "[It’s] news to me." The boy has been released on bail and is due to appear in court on April 24.